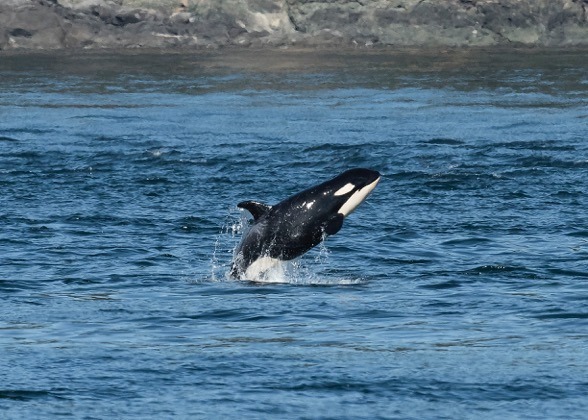 The excited young calf, named J50 by the Pacific Whale Watch Association (PWWA), was spotted swimming with her family in the Salish Sea near British Columbia. 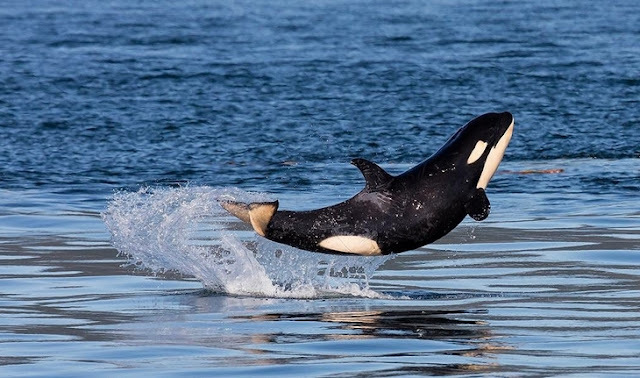 Photographer Clint Rivers captured an incredibly stunning image of her with her family in the waters between San Juan Island and Vancouver Island over Independence Day weekend. 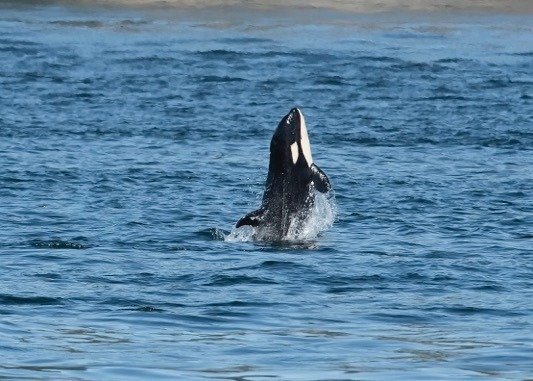 It had been almost three years since the last successful birth for this population. 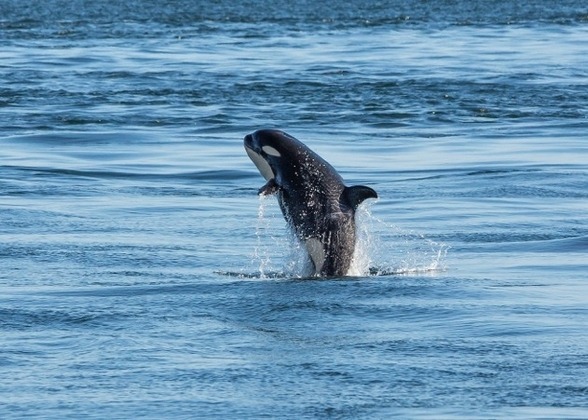 Despite protection in both the U.S. and Canada, they have yet to recover from the trauma of captures that took place decades ago, and their survival continues to hang in the balance. Seeing J50 thriving and experiencing the joy of being wild and free with her family isn’t just heartmelting, it’s really good news for these orcas. 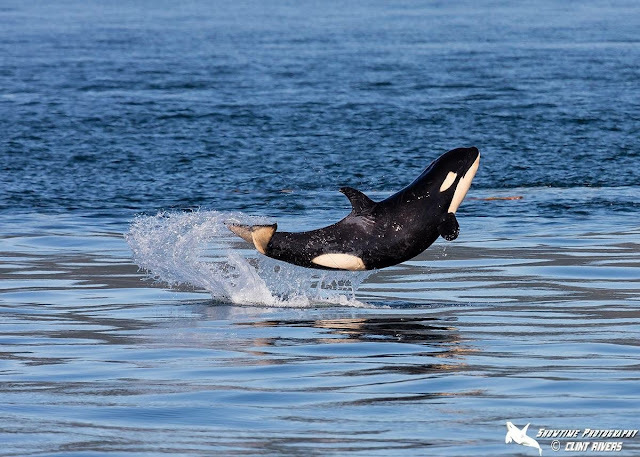 These recent photos were captured in the Salish Sea earlier this month by photographer Clint Rivers. 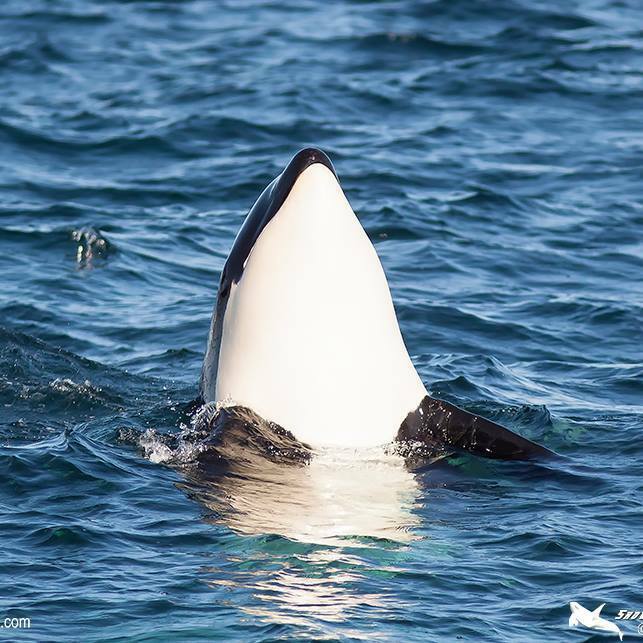 Responses to "Meet What May Be the Happiest Baby Orca on Earth"
This wonderful creature is now dead leaving his pod with only 74 Orcas left. 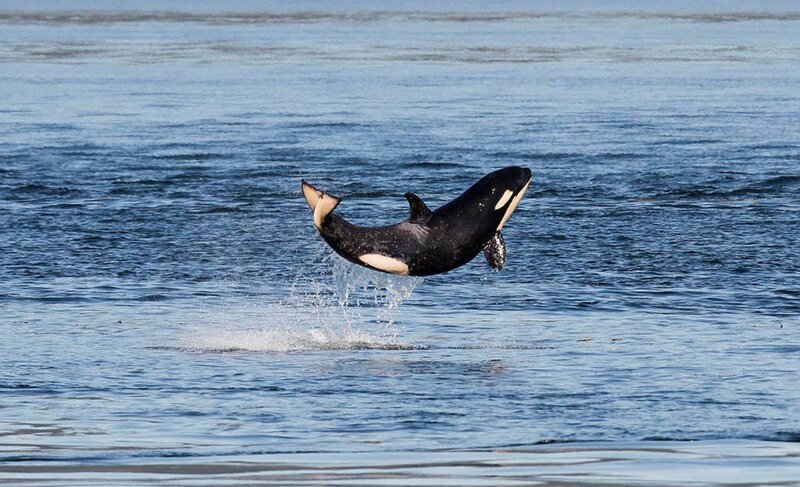 They are in extreme danger of becoming extinct due to pollution, climate change and a pending pipeline and increased oil freighter traffic in their home territory. 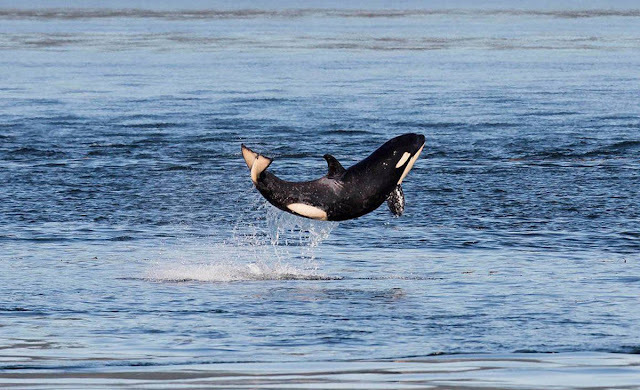 Help us stop this Trans Mountain Pipeline with will surely be the cause of their demise.